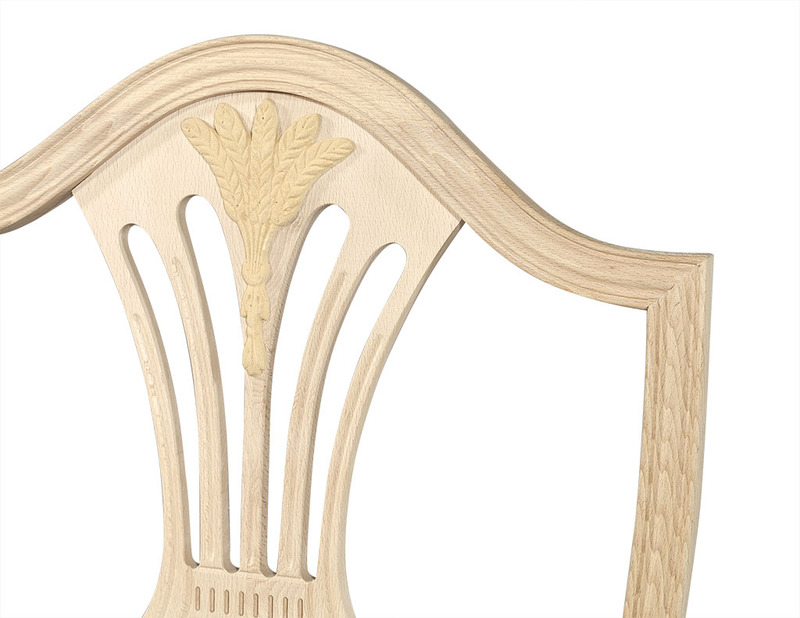 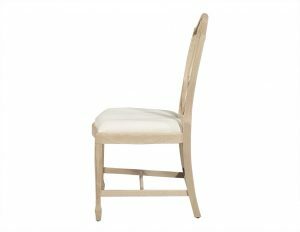 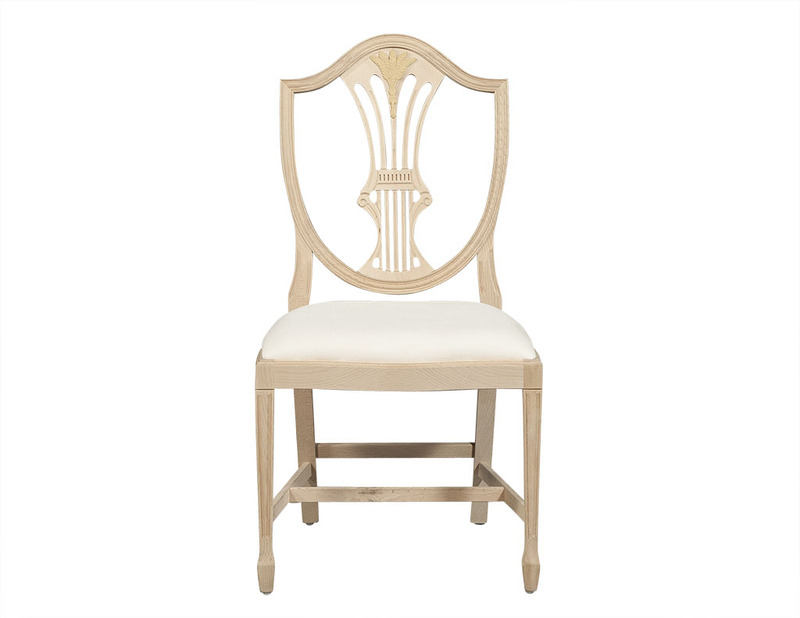 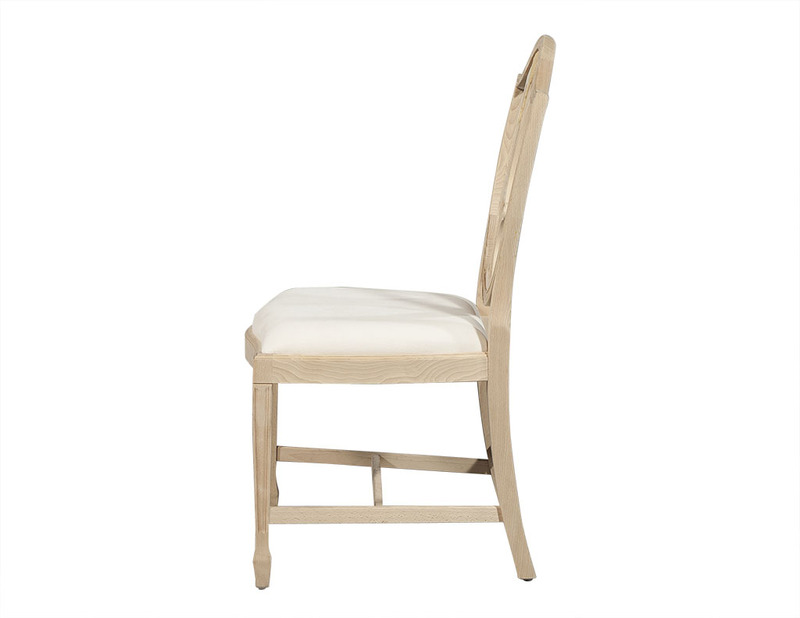 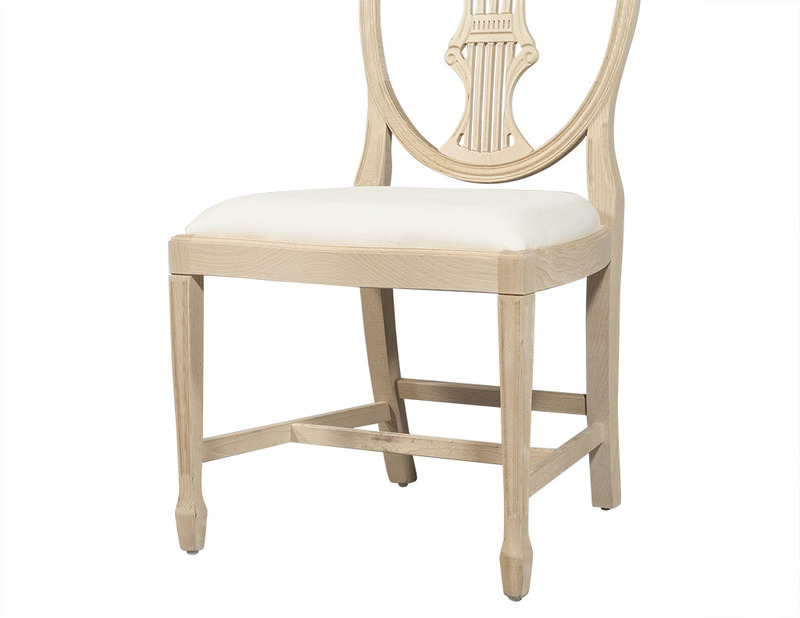 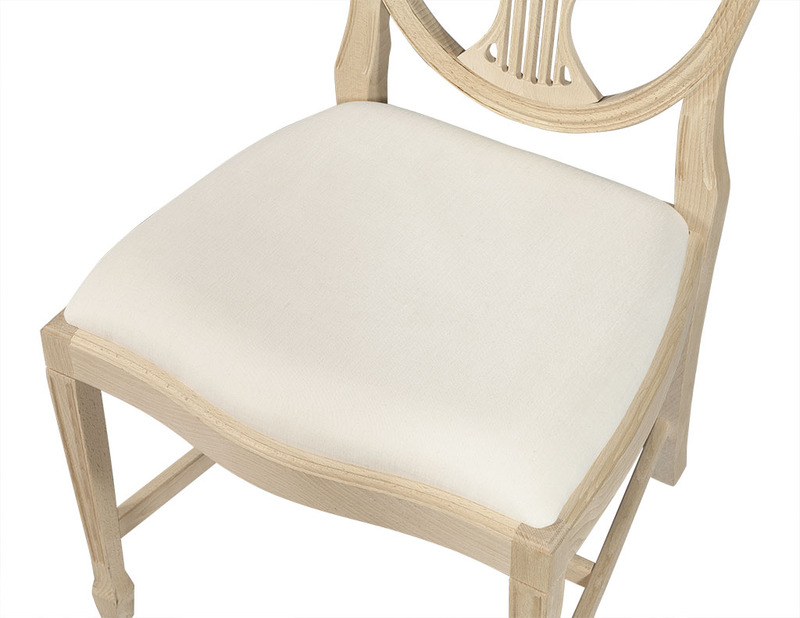 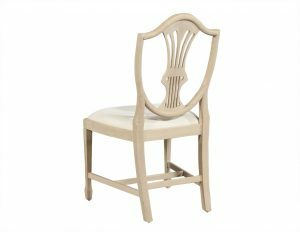 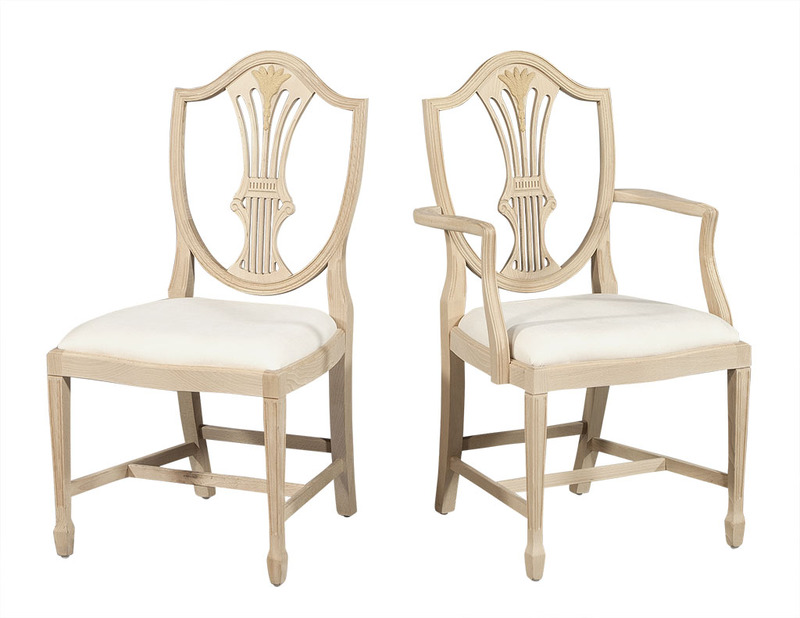 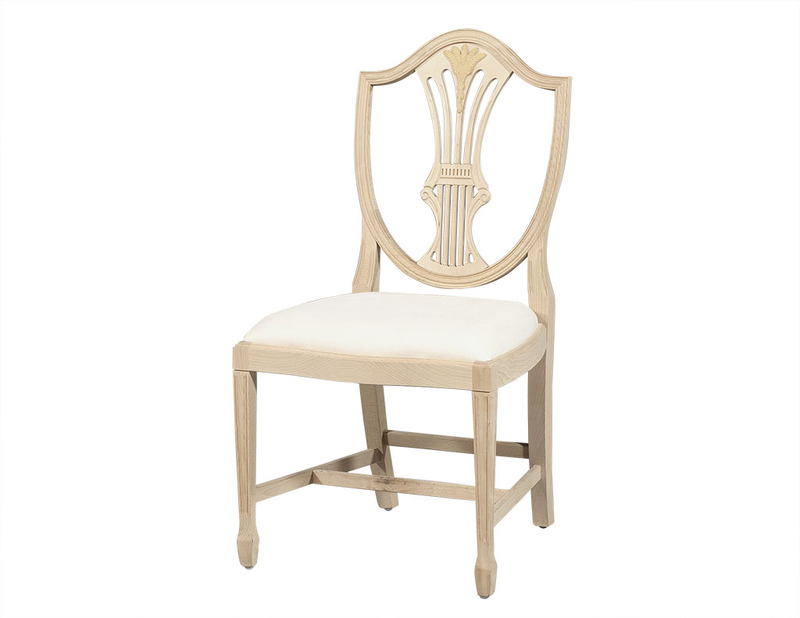 These transitional style dining chairs are part of the Carrocel Custom collection. 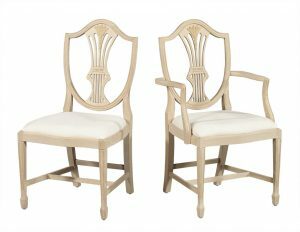 Consisting of regular and captain’s chairs, they are composed of all wood backrests with a center detailed pattern. 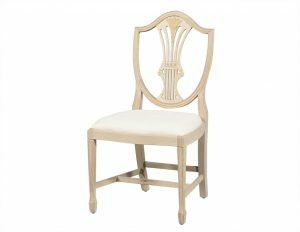 Made to order, these ornate chairs are perfect for a traditional home.